Dayib refuses to participate in an election that has been ”marred by corruption, rigging, intimidation, violence and blatant disregard for the rule of law”. 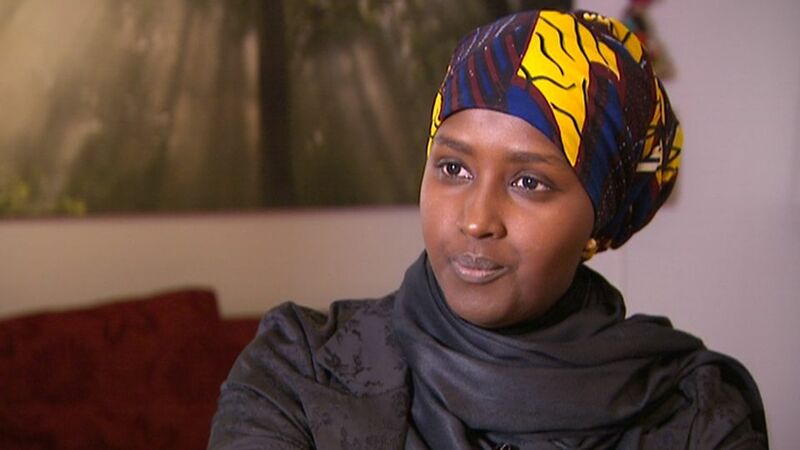 Finnish-Somali Fadumo Dayib is pulling out of the Somali presidential election. She announced her withdrawal on Twitter yesterday, Friday. Dayib writes that she does not want to participate in an election that has been ”marred by corruption, rigging, intimidation, violence and blatant disregard for the rule of law”. Dayib, who moved to Mogadishu from Espoo in the fall, says she has decided to focus on democracy, transparency and human rights in Somalia instead, and will work "outside the establishment as on independent entity". ”In addition, I will work on democratizing Somalia and paving the way for democratic elections in 2020,” she continues on Twitter.